Critical End! 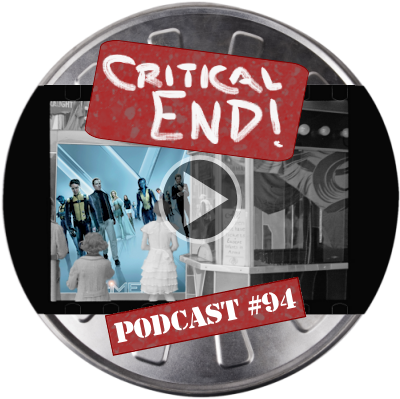 (The Podcast) #94: Ted Vaniman | Critical End! REVIEWED: X-Men: First Class. Maybe pause your aging process at She’s Having a Baby Kevin Bacon. PLUS: We’re planning the 100th episode and we need your help! This entry was posted on Wednesday, June 8th, 2011 at 6:05 amand is filed under . You can follow any responses to this entry through the RSS 2.0 feed. Both comments and pings are currently closed.